Calculating your taxes can be difficult because you may have multiple sources of income. In the UK, there is a personal allowance threshold and any money that goes over this threshold may be taxable. Or, it may not be. The source of your income determines whether or not it is taxable. 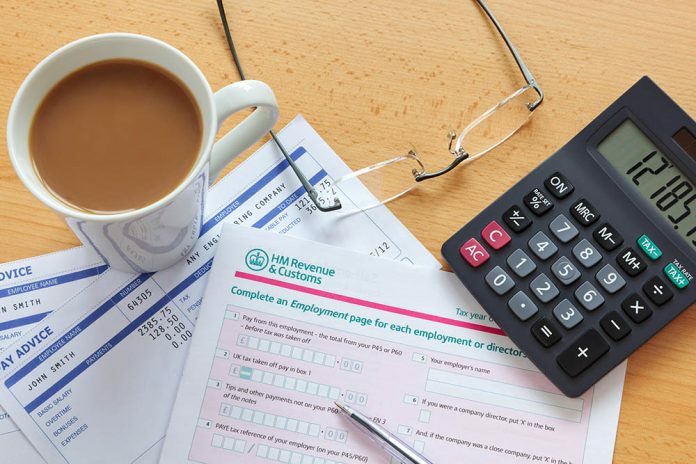 There are some exemptions and some surprising things that you do have to pay tax on. It’s important that you know the difference in order to accurately calculate taxes and pay the amount that you’re supposed to, in order to avoid having to pay a hefty sum to HM Revenue and Customs later down the line. The list of things that are exempt from tax isn’t very long, but it could still make a big difference in the amount you have to pay. One big exemption is in the betting and gambling industry. Unlike Las Vegas, NV, where you’re taxed 25%, if you play blackjack online for fun in the UK, you won’t have to pay a penny on any resulting winnings. The reason for this is the government levies associated duties in the gaming companies rather than the end customer. You’re also exempt if you receive state benefits or compensation for a personal injury. There are also exemptions for many foreign social security benefits, insurance benefits (such as credit insurance), and some educational grants and scholarships (this may differ between donors and it’s a good idea to check with the donor first). What’s not exempt from tax? One surprising source of money that isn’t exempt from tax and has to be included in your tax calculations is whether you’ve made any money from selling things at car boots. Selling at car boot sales or selling things on eBay can be a great way to make some extra cash or to get rid of unwanted items from storage. There is a tax allowance that allows you to make up to £1,000 without being taxed on it, but over that number and you’ll have to pay. The same goes for renting out a room on Airbnb or any other room rental service. Doing so can be a valuable way of making the most of the extra room in your home or apartment, but if the money that you make exceeds £1,000, you will have to pay tax on it. To start calculating your taxes (and to do so accurately), throughout the year, write down your income as soon as it reaches your bank account. This will save you time when you have to file your taxes and have to comb through tons of bank statements in order to figure out what you owe. If you do have to go through all of those bank statements, set aside several hours to do so, so that you don’t accidentally miss a figure.